“We spawned more servers and we found how to blacklist botnet IP addresses,” he said. 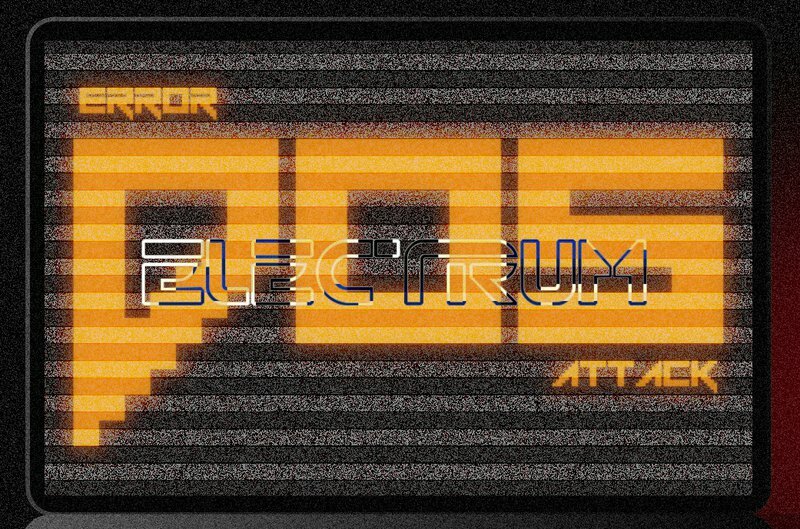 “That means some servers are usable now.” Electrum also plans to ban data-heavy clients as a way of curtailing the processing overload. For now, Electrum suggests that users “disable auto-connect and select their server manually.” Simply waiting a short while often does the trick as well.